The Investment Industry Regulatory Organization of Canada (IIROC) and the Canadian Securities Administrators (CSA) have jointly published a communiqué seeking input from the country’s crypto industry players regarding regulation. The two government agencies are looking to protect investors following the recent QuadrigaCX exchange incident that shook market sentiment. About $145 million vanished after the platform’s CEO died while in possession of the network’s private keys. Investigators are still trying to recover the funds. The published document underscores that no dealers have yet been authorized to operate in the country and this leaves a regulatory vacuum. The agencies emphasize that only a tailored legislative solution can protect Canadian cryptocurrency users and investors from the vicissitudes of the market. Security safeguards and internal controls have been highlighted as crucial areas requiring extensive auditing before a crypto trading business may operate in the country. Some platform operators apparently lack sufficient technical know-how to analyze systems for vulnerabilities and patch up loopholes, leaving such networks susceptible to security breaches. Other benchmark provisions illustrated in the proposal include having sufficient assets to cover investor claims in case of a breach or bankruptcy. Numerous jurisdictions around the world are currently grappling with crypto regulatory matters. The Indian government, in particular, has been embroiled in a legal tussle with the judiciary and industry supporters for almost a year now. This began after the Reserve Bank of India (RBI), the country’s central bank, issued a directive in April last year barring banks from dealing with crypto mercantile entities. The order was met with fierce resistance and a wave of lawsuits from industry stakeholders. And so just a few weeks ago, the Supreme Court of India ruled that the government should come up with a clear regulatory framework designed to fix the mess. The government was given four weeks to come up with working guidelines. The court is set to issue its own directive on the matter if the Indian administration fails to do so, and will subsequently stop hearing cases related to the crypto ban. Many cryptocurrency companies consider the ban to be constitutionally null because no research-oriented explanations have been given to support the decision. In a stark reversal from its usual hard-line stance, the RBI recently released a statement conceding that the crypto sector poses minimal risks to the overall financial industry but warned that its negative effects could be amplified once there is widespread use of digital currencies. The Mexican government has also been prepping to regulate cryptocurrencies according to the latest news reports. And just like in Canada, the administration through the country’s central bank, Banxico, is seeking suggestions from stakeholders before it starts implementing the guidelines. 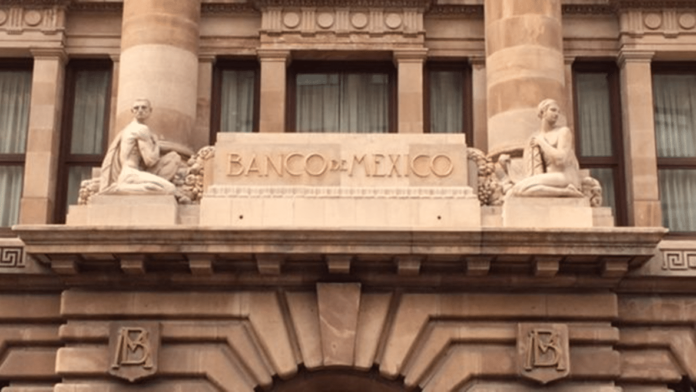 A circular has already been issued by The Bank of Mexico and among the main recommendations is a trading license requirement for exchanges and similar businesses. The Mexican cryptocurrency market is at the dawn of a revolution. It has achieved tremendous growth within the past two years and continues to show immense promise. About half of the country’s population of 130 million lacks bank accounts. So most people rely on alternative means, such as crypto and mobile money transfer networks, to make remittances. Israel has been extolled as a major technology hub. It is widely referred to as the World’s Startup Nation and is currently home to more than 200 blockchain startups. Due to the crypto industry boom, the government is currently looking at ways to regulate the sector. The country has been working on a crypto regulatory framework since 2017 through an appointed committee tasked with coming up with a comprehensive report on the matter. The committee submitted its final findings and recommendations about two weeks ago to Anat Guetta, the chairperson of the Israel Securities Authority. It has now been published by the Israel Securities Authority. Among the proposed guidelines is the need for disclosure requirements. At the heart of the proposed framework was the need to regulate Initial Coin Offerings (ICOs) because they easily dampen or increase investor confidence. The commission additionally recommends that Security Token Offerings (STO) be clearly defined and assigned appropriate guidelines. According to the regulations committee chairman, Dr. Gitit Gur-Gershgoren, the growth of the Israeli crypto sector will primarily depend on the industry’s “attitude towards regulation,” adding that supervision was aimed at contributing to its success. Meni Rosenfeld, the chairperson of the Israel Bitcoin Association, has also commented on the report, lauding it as a step in the right direction. In his view, greater supervision will address trust concerns and add value to buyers. He, however, indicated that the country’s regulatory body still has a long way to go in addressing major crypto community concerns. He gave the example of the present cryptocurrency and banking sector bifurcation, stressing that it was still a major problem that is often overlooked. The country’s financial institutions are bound by the Money Laundering Law, which makes it difficult for Israeli citizens to execute crypto to fiat withdraws through the banking system. Many cryptocurrency users rely on platforms like Coinbase to make such transactions, but it’s almost impossible to, for example, buy substantial amounts of digital coins using bank deposits. Banks are required to automatically report deposits of over NIS 50,000 ($14,000) to the country’s Ministry of Justice. Clients are also required to indicate the source of the funds. 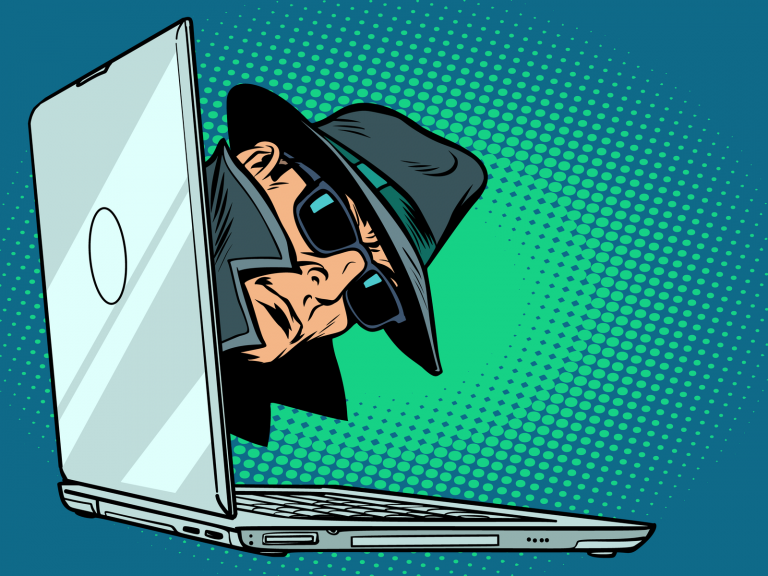 Because cryptocurrencies are anonymous by nature, most Israeli banks refuse to get involved in crypto deals for fear of facing money laundering sanctions. The post Canada, Israel, Mexico, and India Move to Regulate Crypto Market appeared first on CoinCentral.